The City of Clovis Bike Month Proclamation will take place at 6PM on Monday May 2, 2016 at the City of Clovis Council Chambers at 1033 Fifth Street in Clovis. Clovis residents are especially encouraged to attend to support your Council's efforts to support bicycling in Clovis. With the recent tragic events in mind, let us help all citizens of Clovis and Fresno remember that we need safer conditions for cyclists in our community. 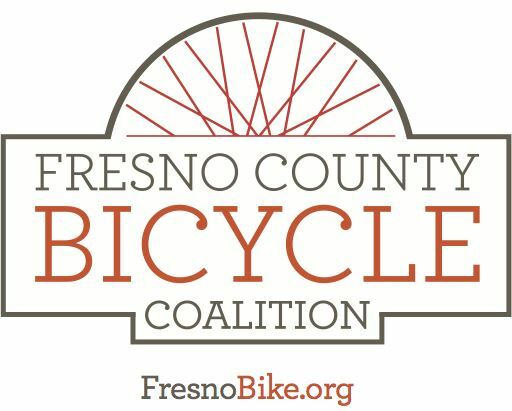 Even if you are not a Clovis resident, please join the FCBC to help acknowledge the efforts of elected officials who are supportive of biking, and to recognize Bike Month as a time to bring the presence of bicyclists on our streets and roads to the attention of the public.